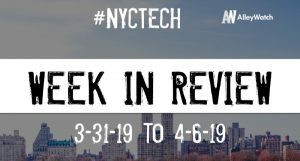 The latest venture capital, seed, and angel deals for NYC startups for 4/11/19 featuring funding details for Lemonade, Radar, and much more. 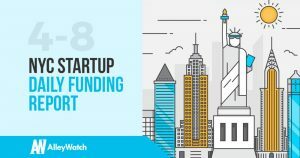 The latest venture capital, seed, and angel deals for NYC startups for 4/9/19 featuring funding details for Canoe. The latest venture capital, seed, and angel deals for NYC startups for 4/8/19 featuring funding details for Gust, Bozburun, and much more. 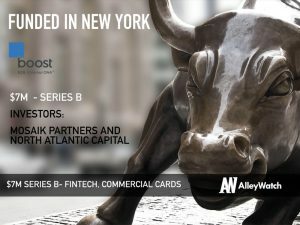 The latest venture capital, seed, and angel deals for NYC startups for 4/5/19 featuring funding details for Nautilus Labs and Blockdaemon.